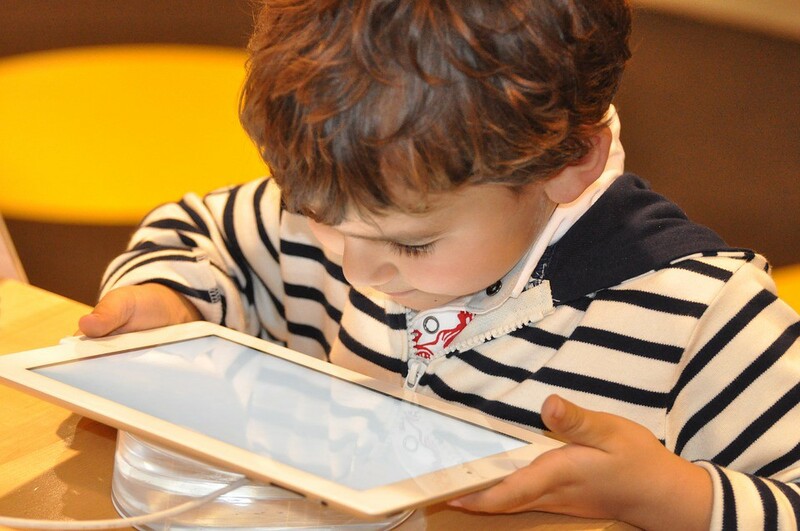 The SCREEN Method provides a simple guideline to assist parents in determining children’s use of technology. Rakhi Beekrum, Psychologist in Durban, South Africa. Considering that the current generation of children have never lived in an age without technology, parents are sometimes unsure of what use to technology is appropriate. SCREEN is an easy-to-remember acronym to assist parents in making decisions about their children’s use of technology. Set Limits by making family rules on technology use. These rules may revolve around times or areas. Common examples may include no technology being allowed at the dinner table, no television until homework is complete, time-limits per day, no technology an hour before bedtime, etc. There may be some factors (e.g. age or work demands) that may mean different limits for different family members — ensure that all family members understand the reasons for these discrepancies. Connection & Communication: Technology should never substitute connection between family members and personal communication. Family bonding time should ideally be technology-free. Entrench the idea that it is bad manners to be looking at a screen while speaking to someone. Technological devices are sometimes used as modern day pacifiers to entertain even toddlers when parents are otherwise occupied. Technology should never replace human contact where possible. Other than parent-child time, encourage sibling time that is technology-free. Role Model: Parents who are successful at discipline are those who practice what they preach. If you expect your children to abide by the technology limits you’ve set, you have to abide by them yourself. Encourage other activities such as reading by setting a personal example. Educational Value: It is important to know what your child is exposed to on the various forms of technology they use. What are they learning? Weigh up the educational value compared to other forms of play or edutainment. Children should be exposed to a variety of resources and activities to stimulate different areas of the brain. The more of their senses involved, the more stimulating. Exercise: In an age of diseases caused by sedentary lifestyles, physical activity is vital. Very few forms of technology provide substantial physical activity. While technology has its place, it should not replace physical exercise. No-harm: Parents need to ensure that that the content their children are exposed to is not harmful in any way. Educate children on internet security and the responsible use of social media. Monitor the games they play and time spent on different activities to ensure that their is no addiction forming. Technology is changing the world, and Generation Z will use technology to change the way the world works. However, as they grow adequate parental monitoring and guidance is necessary to ensure their safety and well-balanced lifestyles so children can succeed in different areas of their lives.